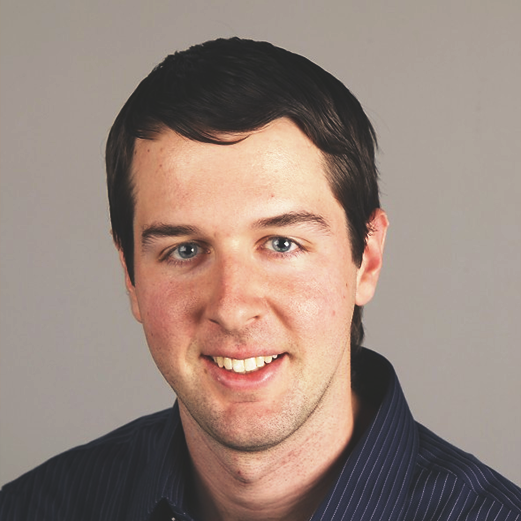 Michael Phillips is a sportswriter for the Richmond Times-Dispatch. He joins us to talk about Shaka Smart’s departure– why he left VCU and what it means. We also talk biscuit burgers, the airport stakeout, and the hip-hop hype man.